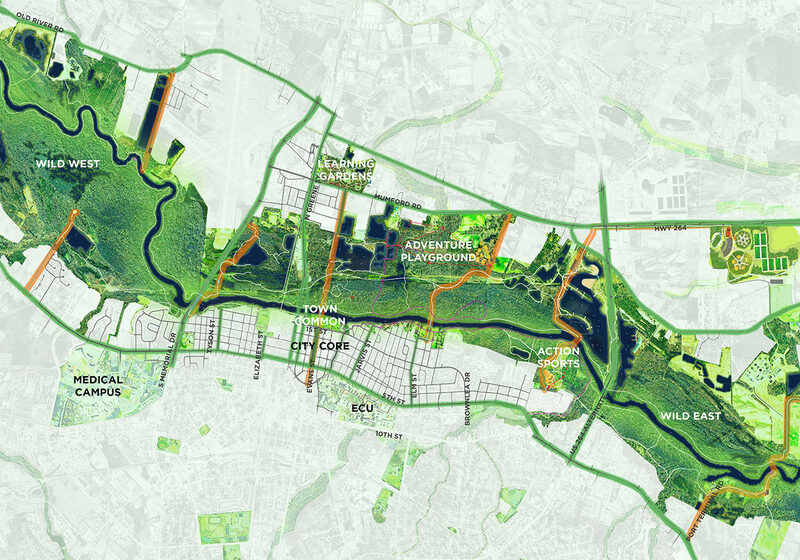 RHI’s Greenville Tar River Legacy Plan won the 2015 Potomac Chapter ASLA Merit Award. See the project here. See the award here.